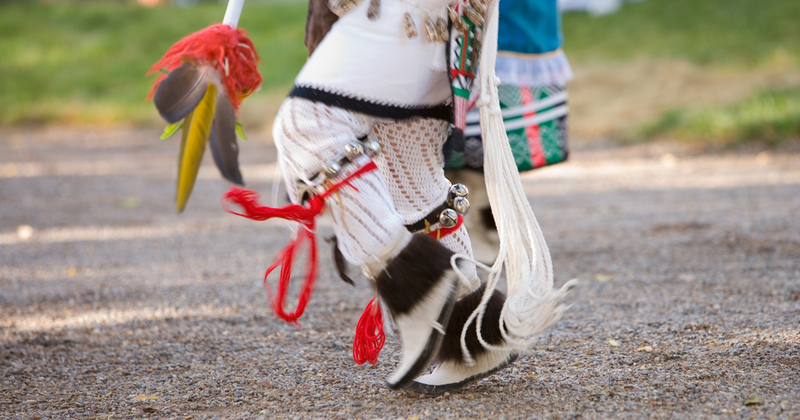 As one of the oldest cities in the United States, Albuquerque has a unique multicultural heritage and history where Native American, Hispanic & Latino, Anglo and other cultural influences are a part of everyday life. 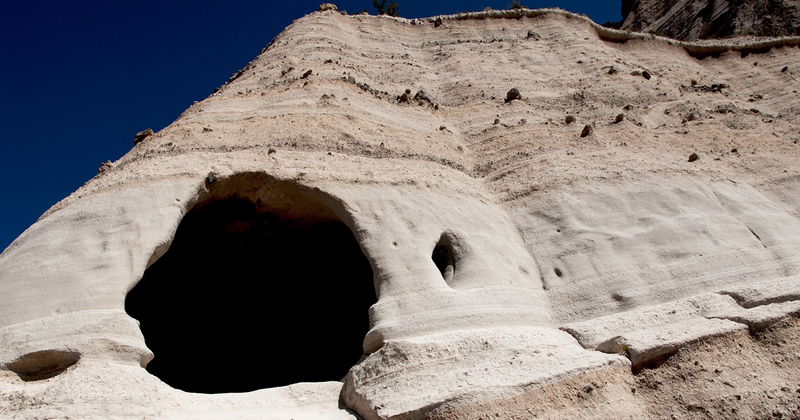 You can take excursions to see ancient cliff dwellings and petroglyphs that introduce you to millennia of history. New Mexico’s lands are full of discoveries: fascinating cultures, extraordinary landscapes, intriguing ruins, recreational opportunities, and arts and crafts made by people proud of their heritage and traditions. 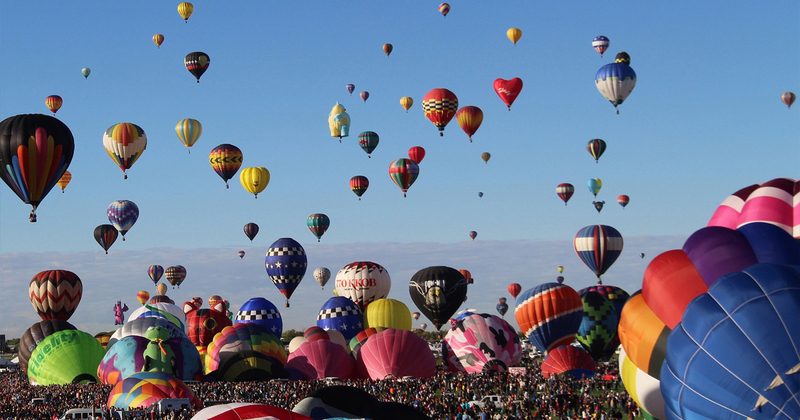 Contact Hemisphere today for your customized educational tour proposal to Albuquerque.